Megatron Print offers full bookbinding services to provide you with a wide variety of binding services. No project is too big or too small.We specialize in printing and binding services for trade, religious, educational, university, and medical publishers. 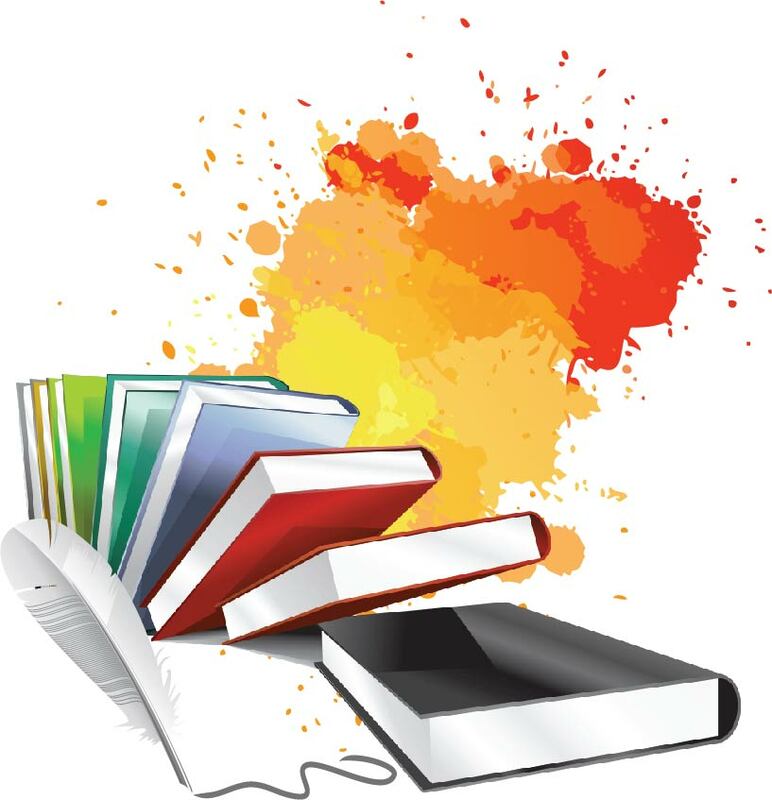 From our dedicated staff to the most productive and accurate printing and binding equipment in the industry, we are committed to creating books and catalogs of excellent quality. We are dedicated to employ the best practices and processes necessary to earn the right to serve our valued customers. We will always be there with honest, expert advice and quick, friendly customer service. Our goal is to not only meet, but exceed your expectations.